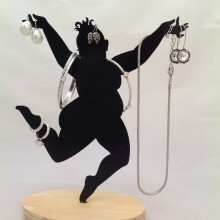 Looking for the perfect gift for a friend, colleague or loved one can be a difficult task. 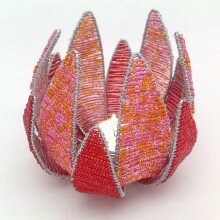 We source a range of gifts that will appeal to different tastes and pockets. 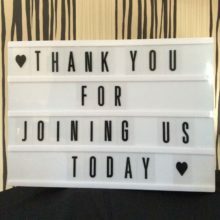 Choose from a number of handmade gift ideas, gifts for him and her and you may even find secret santa gift ideas with affordable gifts costing around the £10 mark. 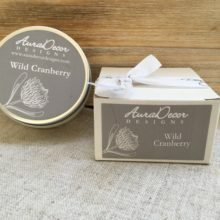 The travel candle makes an ideal teacher’s gift, stocking filler, or surprise treat for someone special. 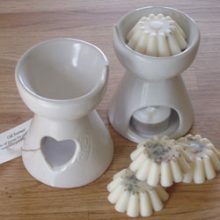 A white ceramic burner with a cut-out heart shape and one handmade candle soy wax melt. 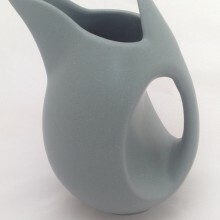 With it’s deep bowl, this burner is designed for use with our Soy Candle Melts. 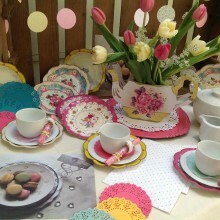 Place a tea-light in the lower section, drop your melt in the bowl and light your tea-light. 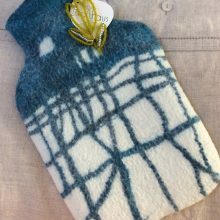 Each melt will last for approximately 25 hours burn time. Includes Candle Melt. Made with essential oils and herbs hand made in Britain. 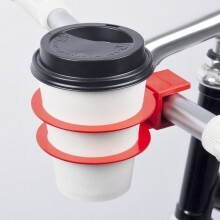 A useful cup holder which is easily attached to a bicycle or buggy thanks to it’s clever steel spring construction. 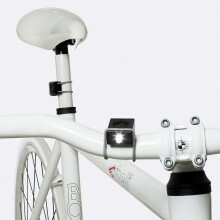 The metal Cup Holder clamps firmly on the handlebars and won’t lose grip even during rides over bumps and potholes. 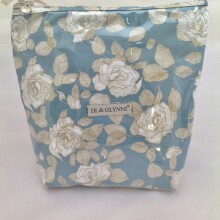 Plastic coated in elegant cream and blue ‘Diane Rose’ fabric. Sturdy yet practical design with a wipe clean PVC lined interior and zip fastener. Finished off with a silver heart charm and cream bow detail. This XLarge Travel Washbag is a ‘must have’ gift for the lady who likes to travel! 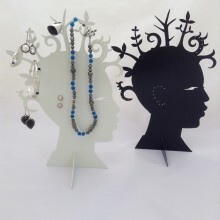 Part of the Di&Glynni range of products from South Africa. 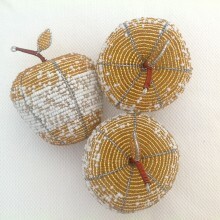 Matching ‘Diane Rose’ cosmetic bag available.